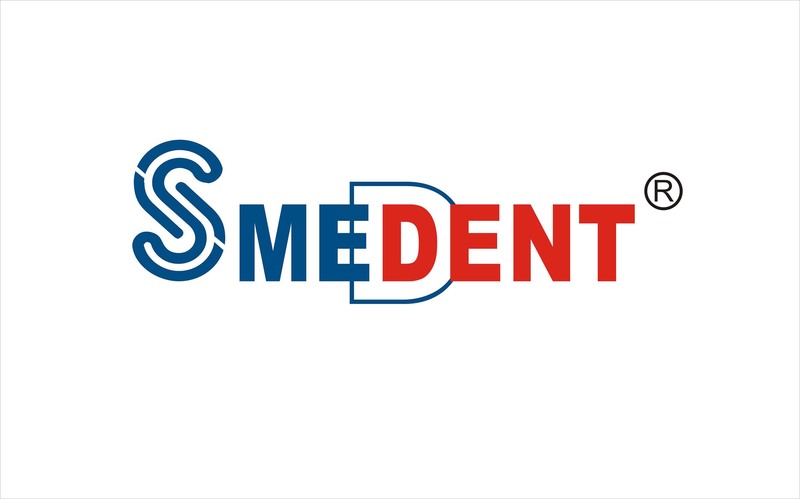 Smedent Dental Micro brush Applicator meets the international standards with CE. 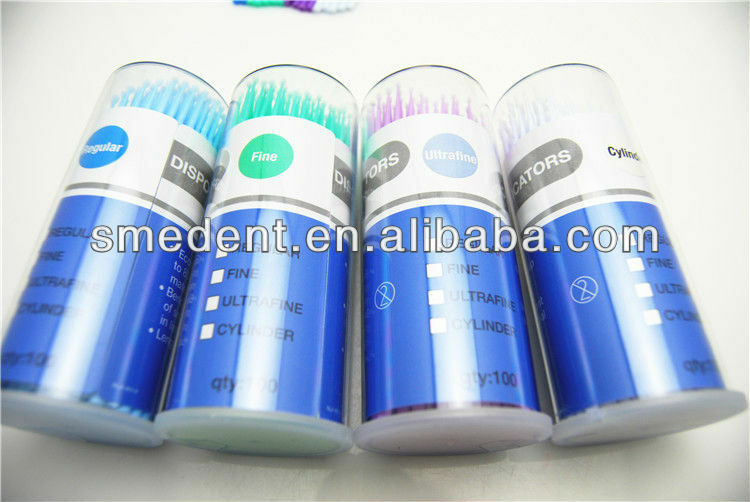 Dental Disposable Applicator for cavity lining,bonding, etching,fluorider varnishing, assorted colors. 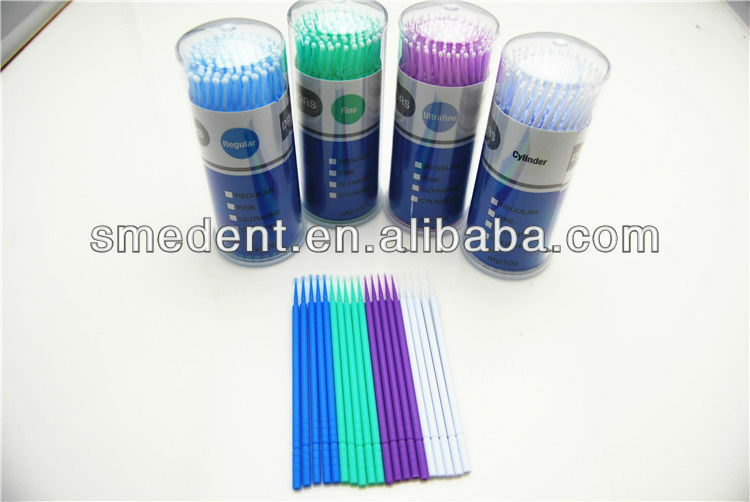 They are durable, strong, and easy to use. 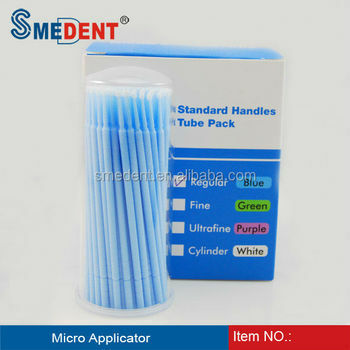 Many styles: open at upper Dental Micro brush Applicator, open at middle Dental Micro brush Applicator, Dental Micro brush Applicatorof dispenser, Single pack Dental Micro brush Applicator, Micro brush tips, micro brush handle, single pack micro brush. 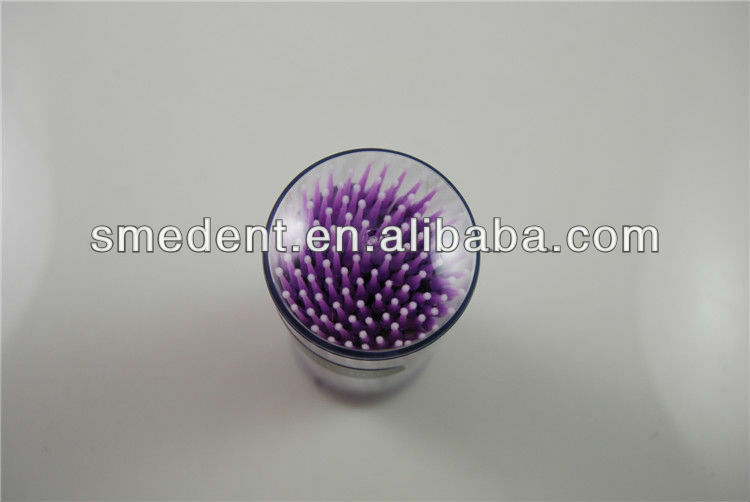 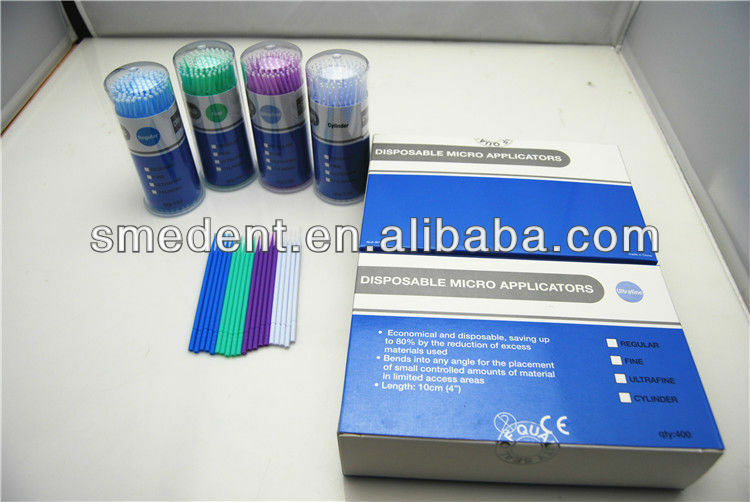 We provide sample freely; we trust you will find our Dental Micro brush Applicator satisfactory. 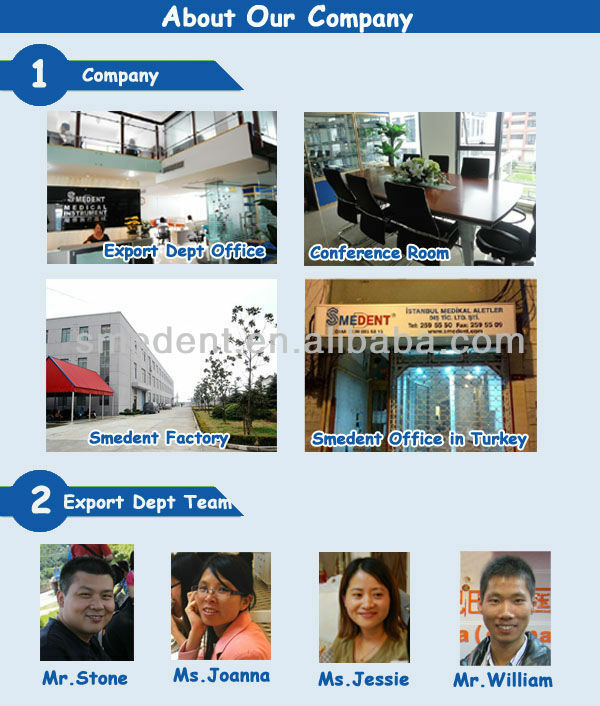 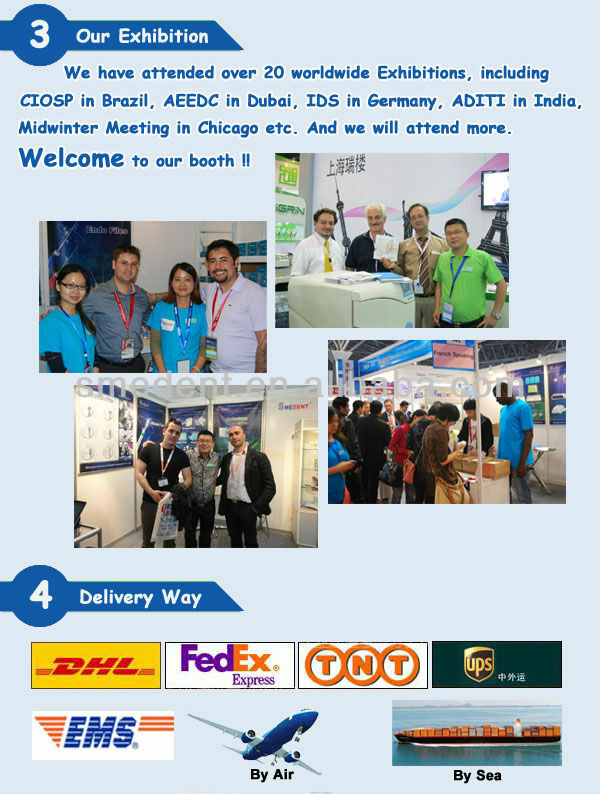 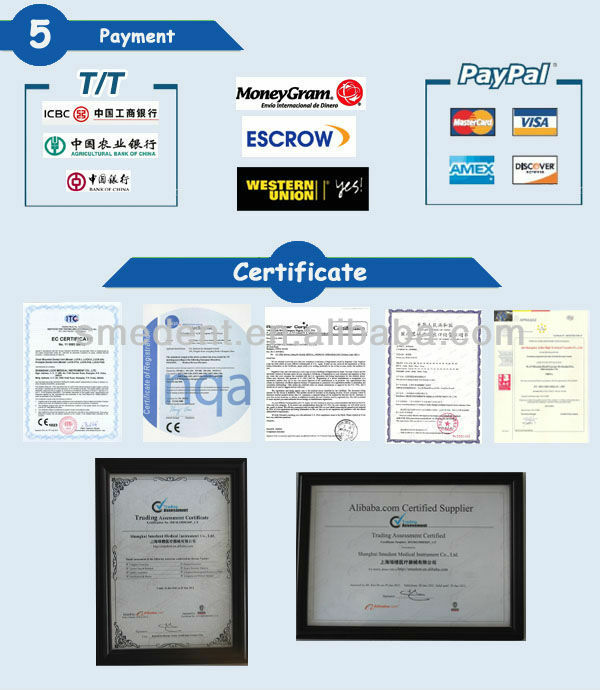 Shanghai Smedent Medical Instrument Co., Ltd.